Hoghton Tower Classic Car Show 2011. 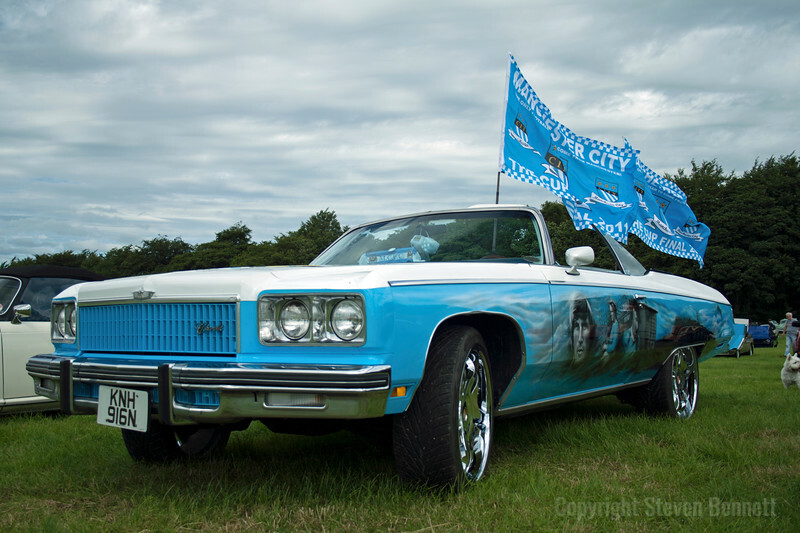 Cadillac customised in Manchester City F.C. colours.